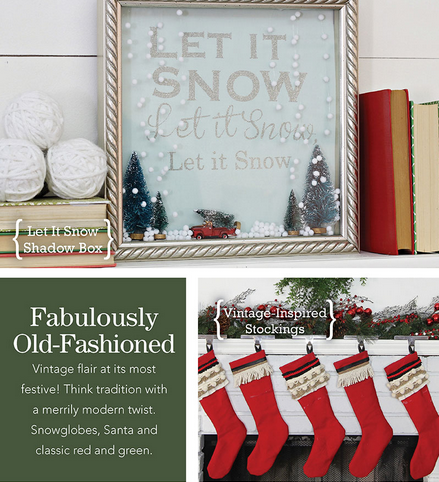 I created these vintage inspired stockings for the Nostalgic Noel collection on Joann’s Look book. I love the look of classic and timeless stockings. For Joann’s I wanted to make a set of stockings this year. These stockings can be done different ways with different colors and also different trim piece but I wanted to share my easy tutorial with you. 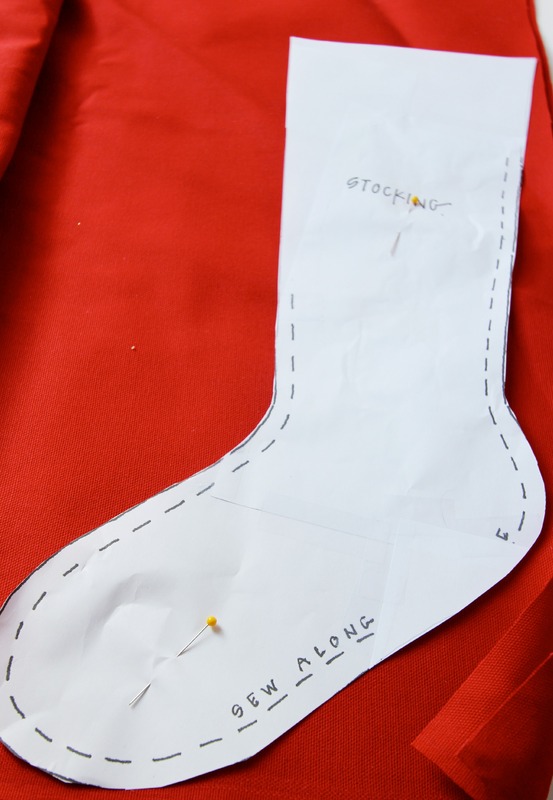 Using the Stocking template cut out fabric to make the stocking. Embellish the top of the stocking using the variety of ribbons and trims. 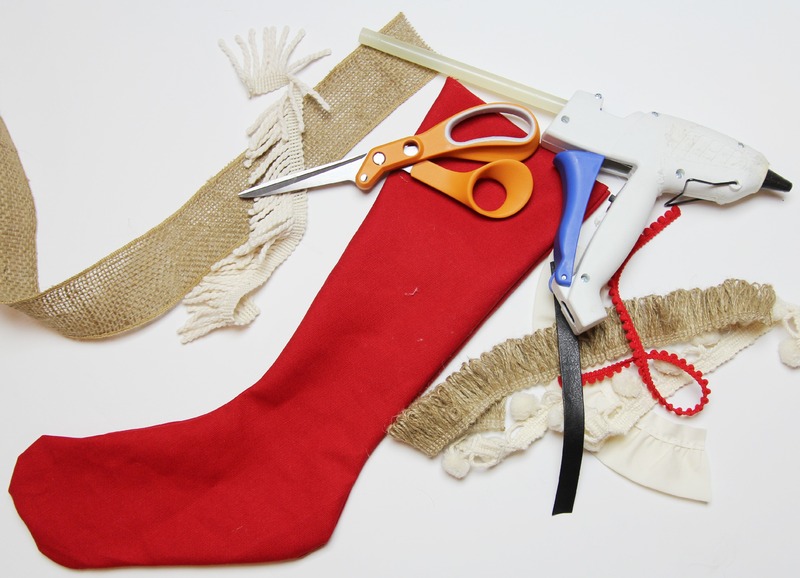 Using a three inch piece of ribbon hot glue a loop together then glue it to the inside the stocking to create a loop, that way the stocking can be hung. 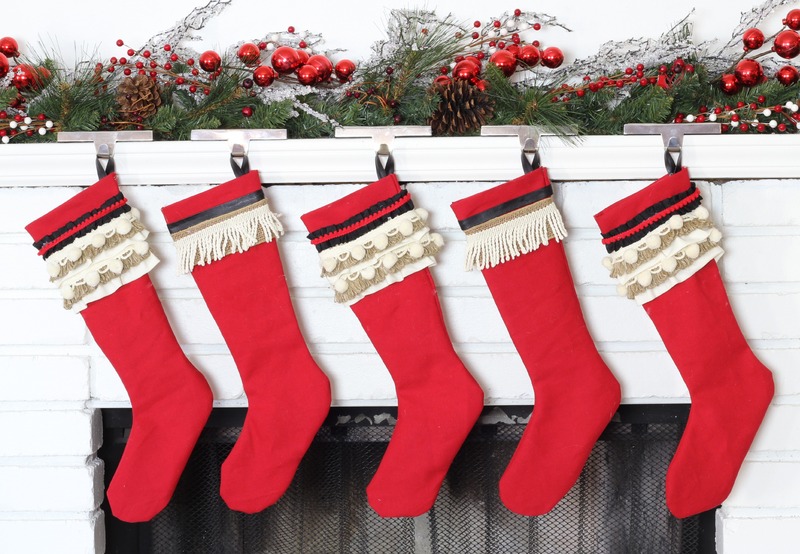 Download a stocking template here. These are simple and easy to do. Let me know what you think.